Executive Living at its finest! 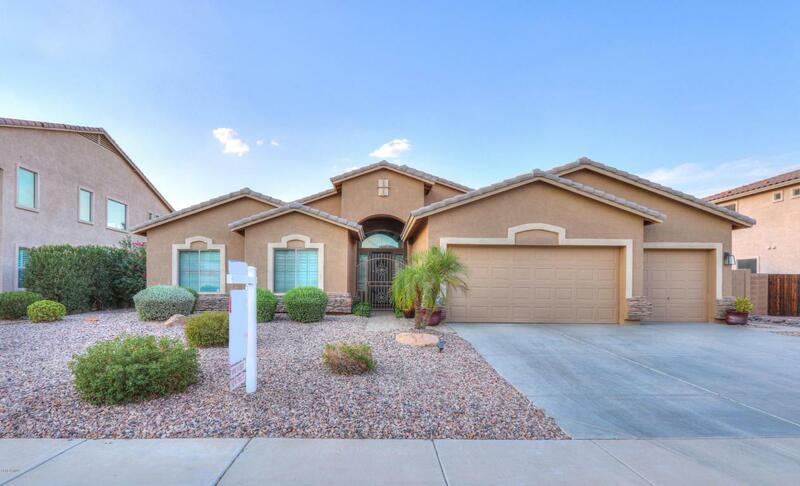 One of the nicest home you will fine in Maricopa. Large single level with Den. 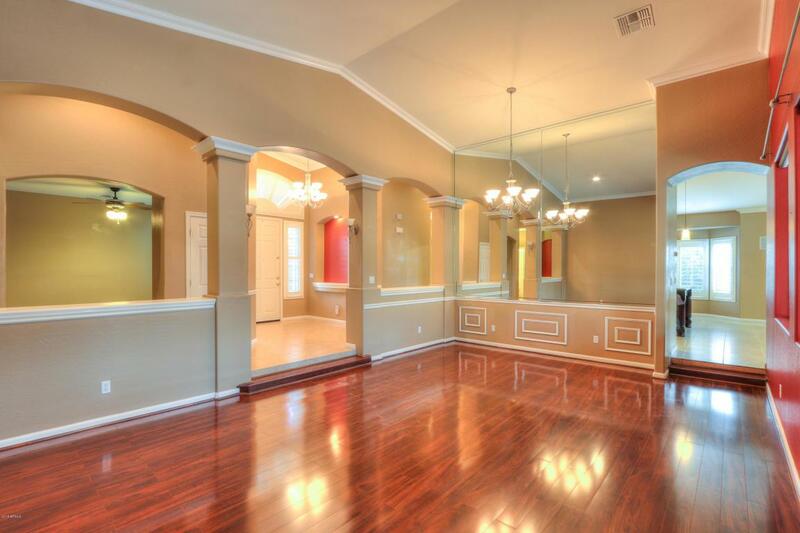 You will find the elegance throughout whether it is the granite, tile, wood flooring or shutters. 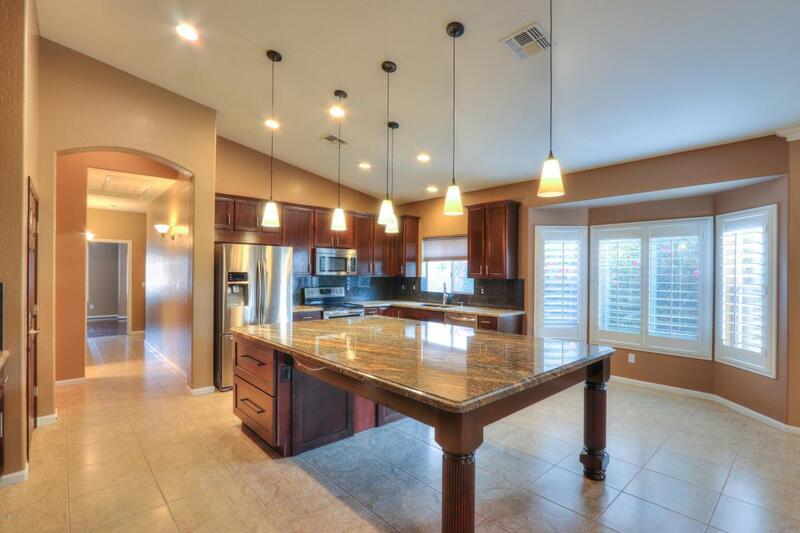 This home has it all and there are simply too many upgrades to list . 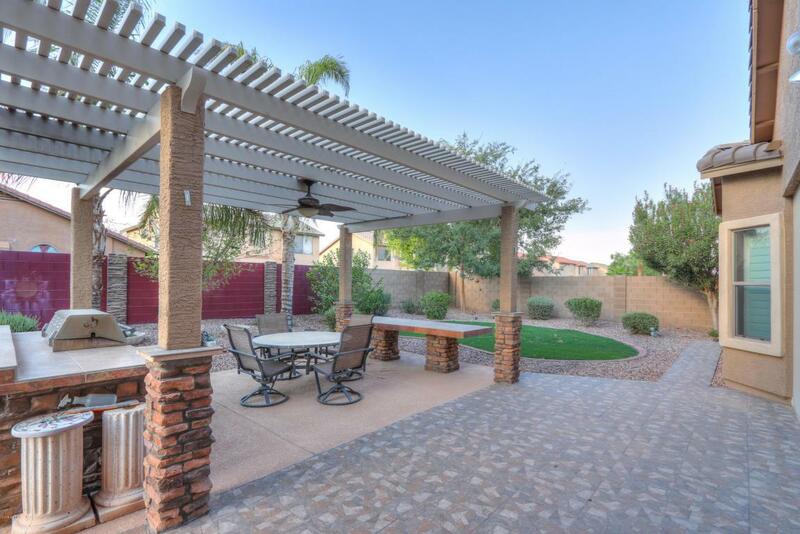 Come enjoy entertaining in this magnificent backyard or screened in Patio. This is a definite must see.